Tanning season is officially in full swing! 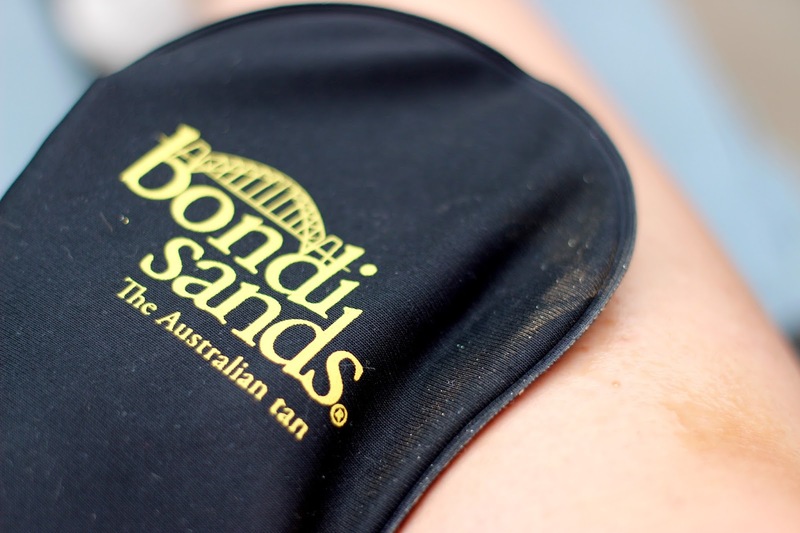 Everyone has their pins out and is dying to add some much needed bronze to their complexion but nobody likes a streaky freak and of course, sunbeds arent all that great for the longer term so what do you do?! I would say that Fake tan is the option for most people who want a gorgeous glow to their skin with spray tans coming close second and then sun beds coming third and with this in mind, what is the thing people look for most? and a small number of people want a tan that is available in a variety of shades, not just ‘dark’ (based on 25 people who were asked). So, where do we go from here?! 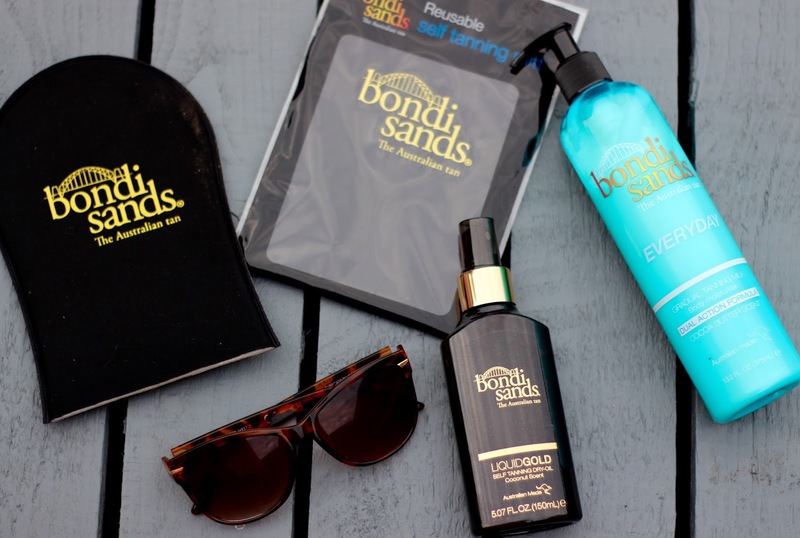 Bondi Sands is an Australian brand that wish to bring that gorgeous sun kissed skin to everyone, everywhere, using salon quality formulas that last and hydrate your skin making it more natural and sustainable. With a variety of self tanning products and accessories including back applicators (currently sold out), foams, mists, lotions and instant tans, they are sure to have something you’re looking for! Whether it’s a quick fix for a night out or a stay and play tanned look - I can put money on the fact you’ll love whatever you try. Now I’m no expert when it comes to fake tan, I do have a naturally olive skin tone so I catch the sun quite quickly but if I want to prolong it, enhance it or bump it up a notch, I’ll stick some fake tan on and hope for the best! Bondi Sands have two amazing products that are perfect for me and all my tanning needs - the Liquid Gold Self Tanning Dry Oil ad the Gradual Tanning Milk. It is what it says, apart from you can’t drink it like you would regular milk of course. It’s an everyday use, buildable tanning lotion which you can use daily or just to maintain a current tan you have. 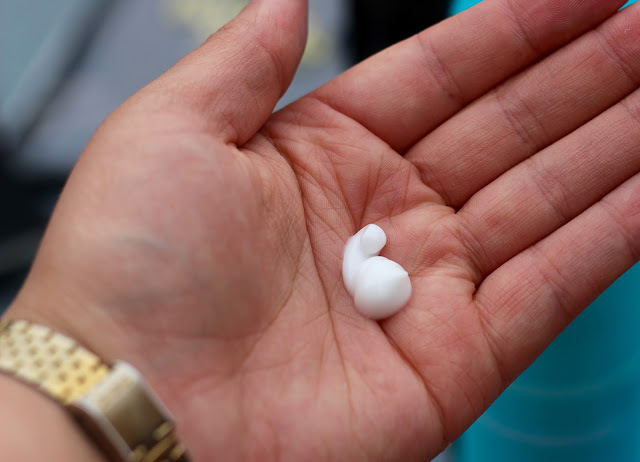 It’s beautifully smooth when you apply it to your skin and the colour lasts and builds nicely over a few days. I’ve used mine for about a week applying every other day and noticed a difference in build up within about 3 uses - it doesn’t leave stains, streaks or marks on your clothes or bedding as the milk sinks straight into your skin leaving it super hydrated and silky soft to the touch. It’s suitable for all areas of the body but I personally wouldn’t recommend using it on the face as makeup could potentially interrupt with how long the build-up lasts. I’ve used other variations of gradual tanners and I have to say, the smell of this alone beats the rest but the application, overall coverage and after-effects of the Bondi Sands Milk are what I love about it most. I get really dry knees and ankles so using this is like a 2 in 1 for me - no needs to moisturise then tan... it does it all in one! Plus, no need to use a mitt! Simply rub it in like you would a moisturiser then rinse your hands afterwards! Out of 10, this is a solid 9.5! Yes, you read right, oil. Its definitely the first of its kind that I’ve seen and so I was intrigued to see how it worked and more importantly, whether it was as easy to use as the trusty old mousses that I’m used to! 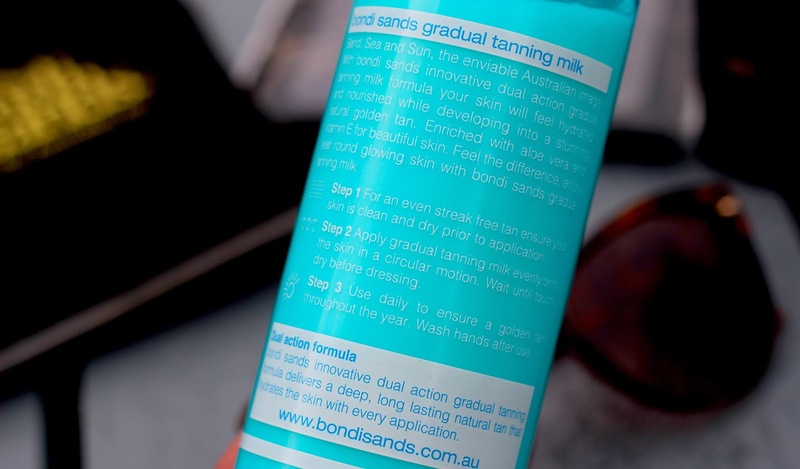 So, the tan is in a spray bottle, spritzes a little like an SPF tanning oil that you’d take on holiday, and comes out in a medium brown colour so you can follow where you have sprayed. It’s a light formula but gives enough coverage for one leg in about 6-8 sprays (obviously depending on how long your legs are etc etc). I would recommend using a mitt to apply the tan as it blends the best and you don’t have to worry about staining your hands, but it blends super even and doesn’t leave that nasty residue some lotions or mousses leave once you’ve rubbed it in. Development time is around 8 hours and it takes around 20 minutes to dry completely but you’ll start to see a difference within about 3 hours so remain patient! You can then shower and rinse off the excess tan which will leave you with a gorgeous, bronze look that can be added to or will last about 5 washes (showers, not baths). In the pictures below, you’ll see the immediate ‘after’ picture looking a little orange - that is the sunlight! I took the picture when it was glorious outside but you can still see how good it is and how strong the colour is too! The picture after is where I didn’t tan my toes to show you the colour difference once I’d showered, revealing the end result which is a more natural, gold looking tan. For the whole process and end result, I’ve got to give the Dry Oil an 8/10. 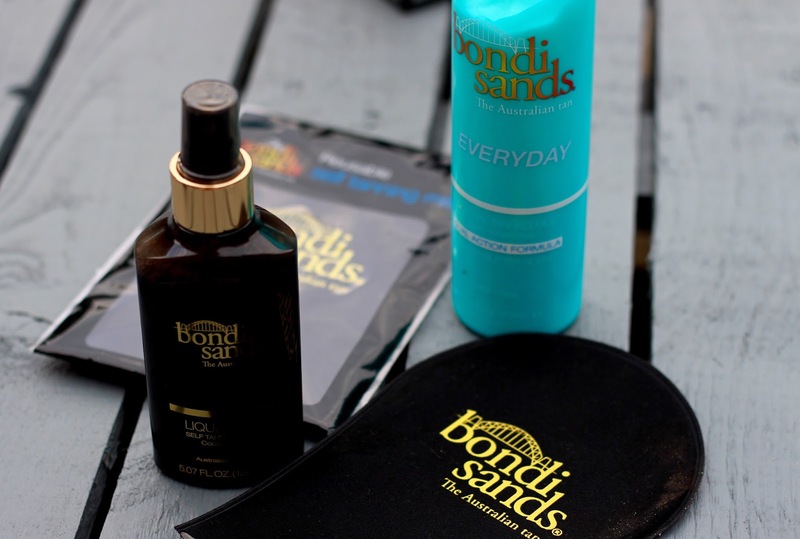 I’d love to know if you’ve ever tried any of the Bondi Sands products! I already know a few friends who have asked me about this and been and purchased so I’d love to know if you do too! Be sure to let me know if you review it too - I love hearing other people’s opinions on products I love! 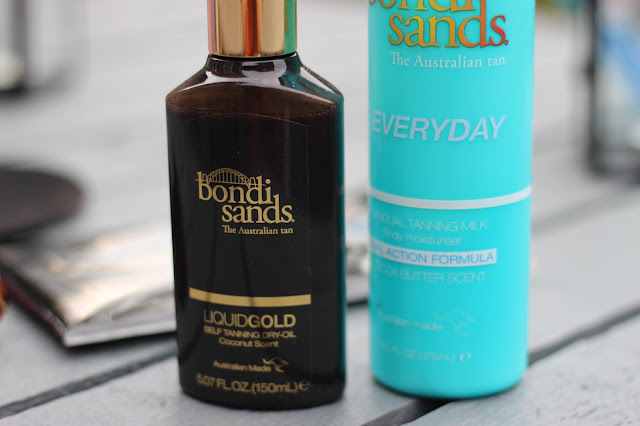 I'm loving Bondi Sands at the minute! 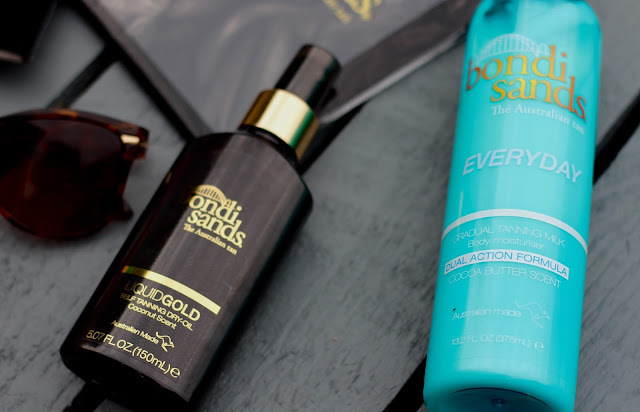 I have the dark lotion and the liquid gold and they both give such a gorgeous colour and smell amazing!